A workshop, hosted by Eucolight, the European association for lighting WEEE compliance schemes, gathered more than 100 experts to discuss about online sales of non-compliant products. It ratified the absolute necessity to find solutions to make marketplaces responsible for products sold online both via collaboration with marketplaces, and amendment of legislation. At the workshop, hold in Brussels on17 October the widespread availability of products through online marketplaces that do not comply with consumer safety standards, VAT requirements, and environmental obligations was discussed. High level speakers devised solutions focusing on who must legally respond to the non-conformity of the products and how can this responsibility be introduced into European and national legislation. Ieva Vardanyan, Market Compliance Manager of the Lighting Industry Association (LIA), reported on a retail mystery shopper testing study. The survey revealed there were several products sold online with serious electrical safety risks. According to LIA just removing these products from the market can’t be the solution, changes in the law and stronger tools for market surveillance are needed. Richard Allen, Lobbyist from Retailers Against VAT Abuse Schemes (RAVAS) described the large scale of VAT avoidance that can take place through online platforms. He argued that marketplaces have a great responsibility here. The European Union through VAT legislation and some Member States are supporting this approach and making marketplaces responsible. Spain, with the draft legislation on packaging and Germany, with new VAT obligations for marketplaces if the seller is not compliant, are examples of these initiatives. 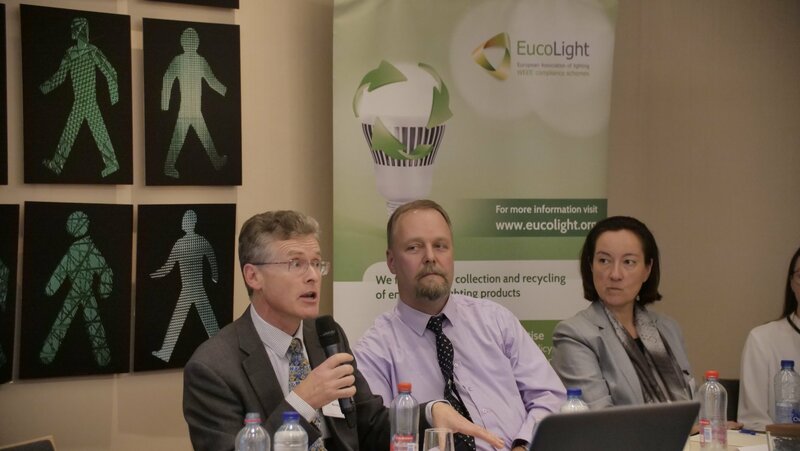 Nigel Harvey, Chief Executive of Recolight and Eucolight Vice President described a study undertaken by the WEEE Scheme Forum, to check the compliance of product sold through a major online marketplace with the WEEE regulations. This showed that 54% of power tools, 76% of LED lightbulbs, and 88% of fitness watches did not comply. In the field of legislation, Hans Ingels of the European Commission, DG Growth, speaking about the Goods Package, has highlighted three inspiring principles to counteract an over-extended presence of unsafe and illicit products on the market “1) working with businesses to prevent non-compliances instead of only policing the market; 2) fit-for purpose tools to check online sales of products and follow-up; and 3) improve cooperation between authorities across the EU.” Equally, Bettina Lorz of DG Environment, supported coordinate enforcement actions at supra national/ national level. Arguing, in addition, that customs, tax and trading standards officials should work in a joined-up fashion with the environmental authorities on product regulation and enforcement: the Goods Package could be a good opportunity for implement this kind of synergy. At the workshop positive experiences developed at national level with the potential to inspire larger application were also shared. This is the case of the Italian observatory Optime, presented by its President Davide Rossi, which engages on market surveillance activities on compliance in the electronic market. Optime is an Independent structure backed by stakeholders, and in continuous cooperation with Public Authorities, with the aim of defending legitimate operators which are subject to the unfair competition of those who are not respecting the law under different points of view, including VAT evasion. Summarizing the discussions, Marc Guiraud, Secretary General of EucoLight, stated that: ‘It is urgent for policy makers and marketplaces to take action to address non-compliance of products sold online. On its side, industry, will continue its efforts to improve the current situation”. 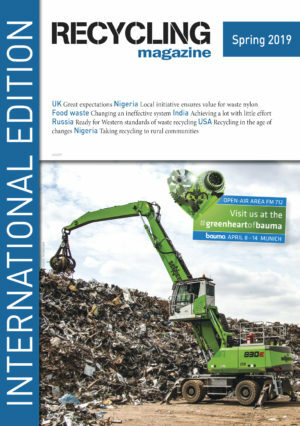 Previous articleSingle use plastics: a political or environmental decision? The recent, swift developments of the EU Single-use plastics directive proposal are developing at a very worrying speed. The European Parliament and the Council are called to make up their minds in very short time frames, deviating from usual best practices and agreed calendars.